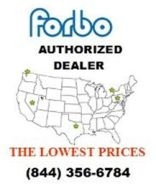 100 Square Foot Roll of Forbo Approved Specialty padding for Marmoleum Click Cinch Loc is ideal when you are looking for just a little more sound dampening in your installed floor system. 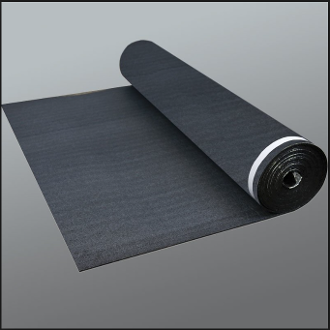 With self adhesive, peel and stick edges and an integral vapor barrier this padding is imperative for basement and below grade installations. Follow manufacturers recommendations for installation of padding and flooring.